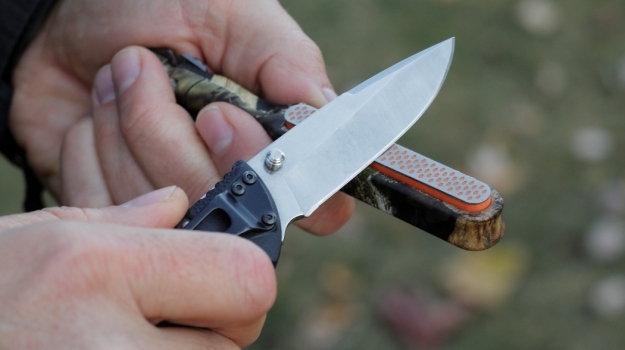 When the fishing is done and it’s time to clean, what knife do you use? I have used a variety of knives that have worked okay. 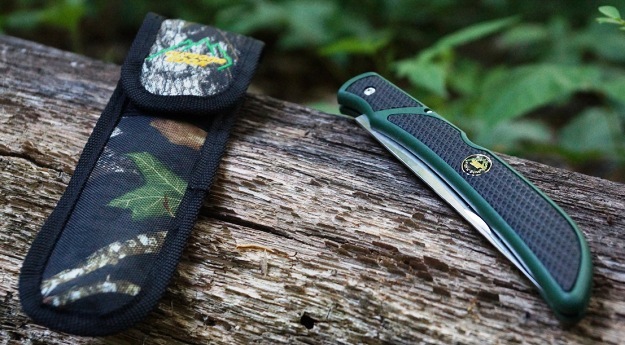 I recently tried the Mossy Oak Outdoor Edge Fish & Bone knife and was really impressed. 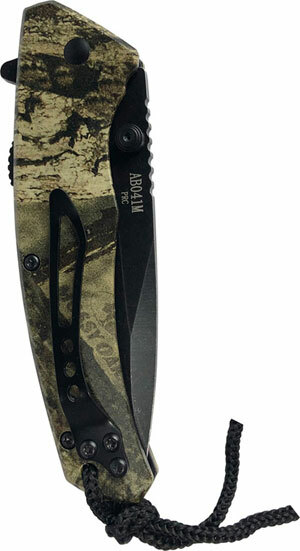 Mossy Oak has joined Smith’s, a trusted name in the sharpening industry for over 125 years, to offer Mossy Oak® Break-Up Country® and Break-Up® Pink sharpeners for outdoors enthusiasts. Lifetime Brands, Inc. and Mossy Oak are excited to offer new insulated tumblers, cutlery and cutting boards, dinnerware, and kitchen tools and gadgets for those with a passion for the outdoors.